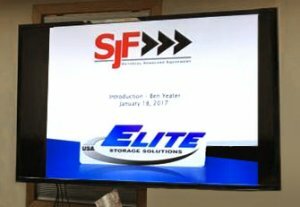 A big shout out to Ben Yeater and Elite Storage Solutions for stopping by SJF last week. 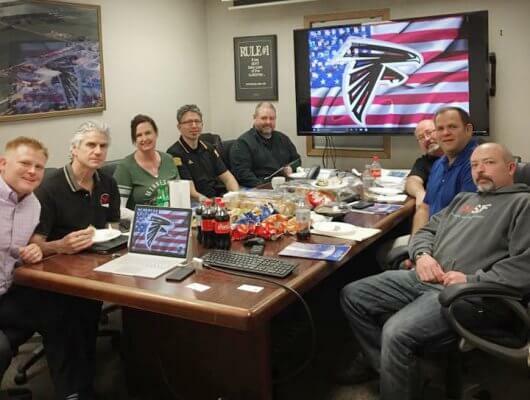 Ben was gracious enough to feed the entire sales team during his blow-by-blow video tour of Elite’s new and expanded storage rack product offerings for 2017. 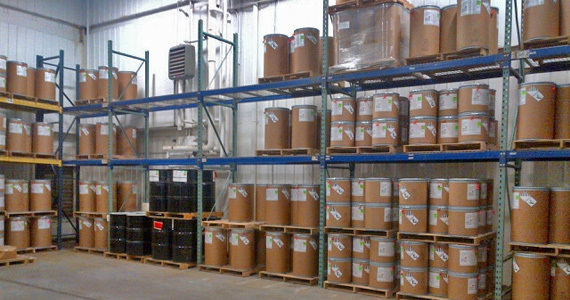 Vertellus‘s site in Zeeland, Michigan specializes in the manufacture of fine chemicals and custom manufacturing. 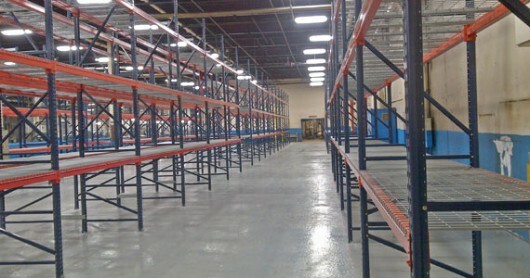 Products produced here are used as intermediates for the pharmaceutical, personal care, and imaging industries as well as polymers for composite binders. Vertellus Zeeland ‘s technical expertise includes high-pressure catalytic hydrogenation, quaternization reactions and chiral resolution.